The collection of 'Designed By You' benches are a truly bespoke service of customisable bench bases and tops. With the Tuscan base you are able to choose from a range of tops available in five lengths and two thicknesses as well as 6 different wood finishes, to create a bench that is the perfect fit for your home. 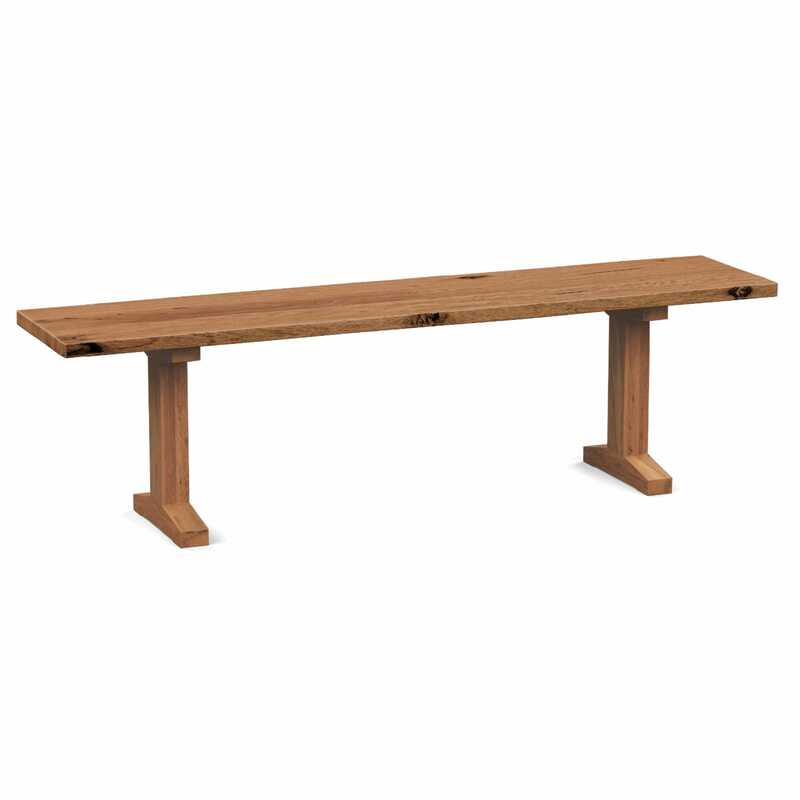 The Tuscan bench is handcrafted by skilled artisans using solid wild oak. The original knots and grain of the wood are left intact, ensuring each and every piece is natural, beautiful and unique. 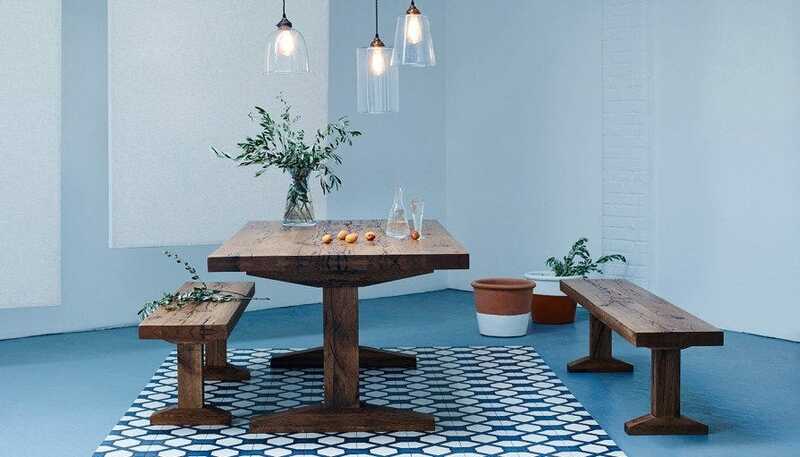 Part of the Designed By You Bench Collection, enabling you to create a table that is the perfect fit for your home. Being a live material, the timber changes colour and texture over time while variations in moisture can lead to deformation causing small cracks along the grain.